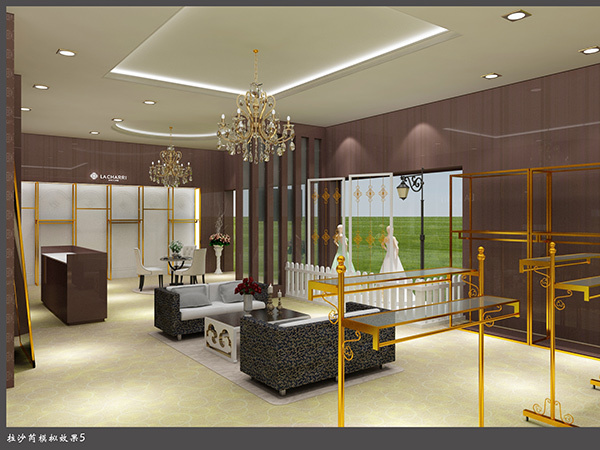 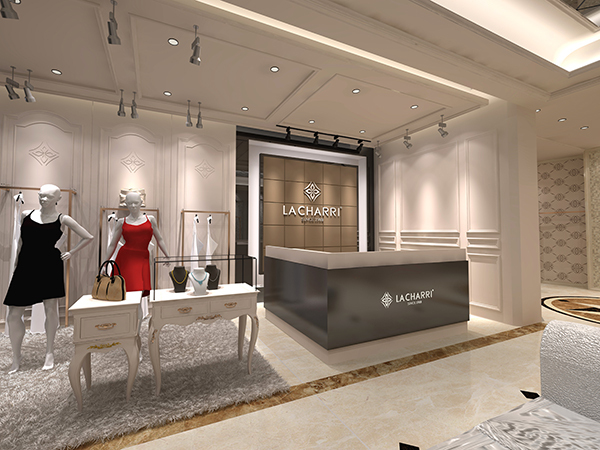 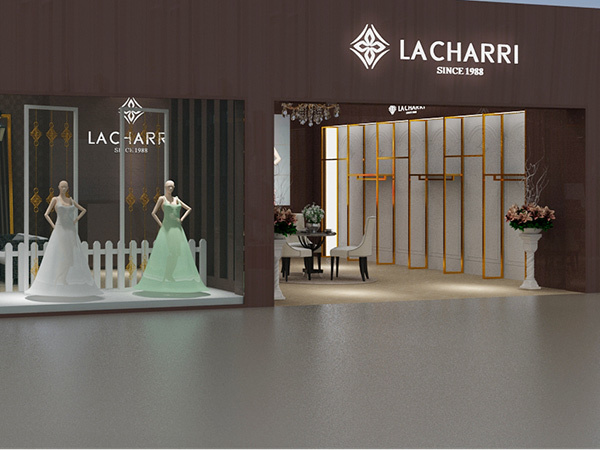 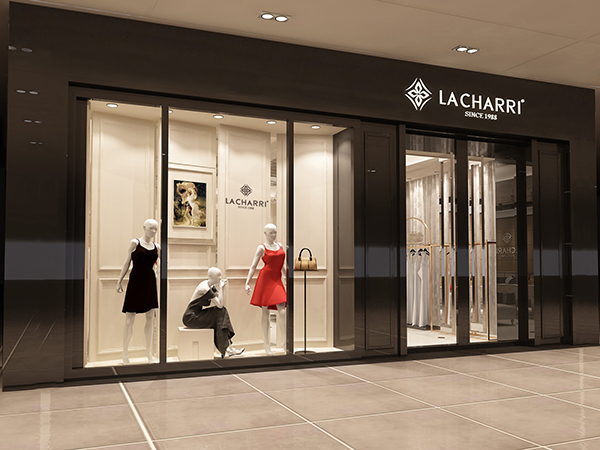 LA CHARRI bases on “European style, Fashion, Elegance”. 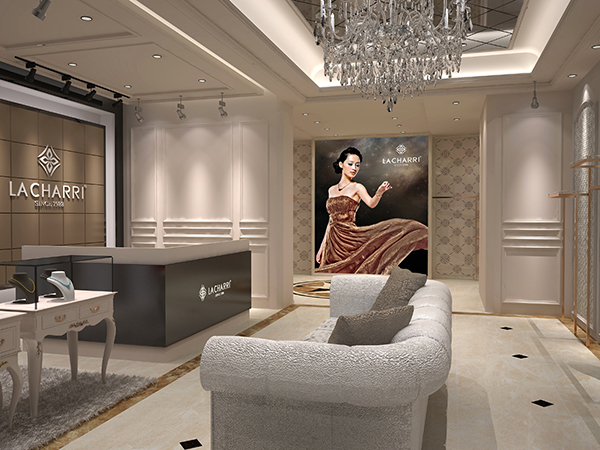 It combines western designing elements with traditional craft, insists using good quality fabric, integrates exquisite technique with unique cutting so to make international evening dress culture become part of modern life, to lead Chinese evening dress fashion and to show natural charm of modern ladies. 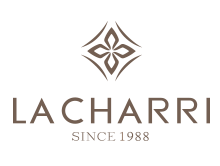 This brand aims at ladies who are from 28 to 45 years old because they live in flourishing metropolis, attend colorful parties and uphold free European stlye life. 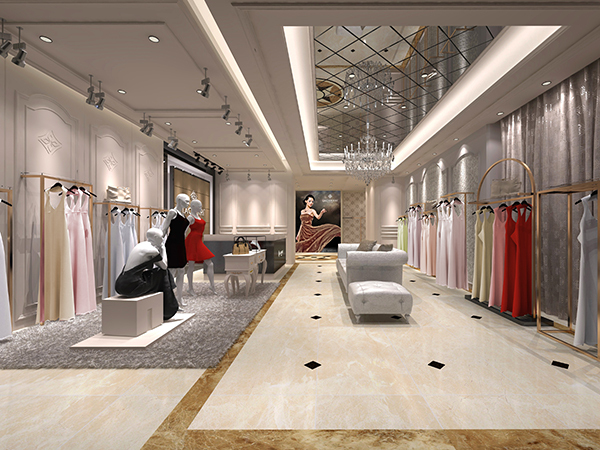 This kind of ladies pay attention to delicate details and enjoy happiness from high quality brand.